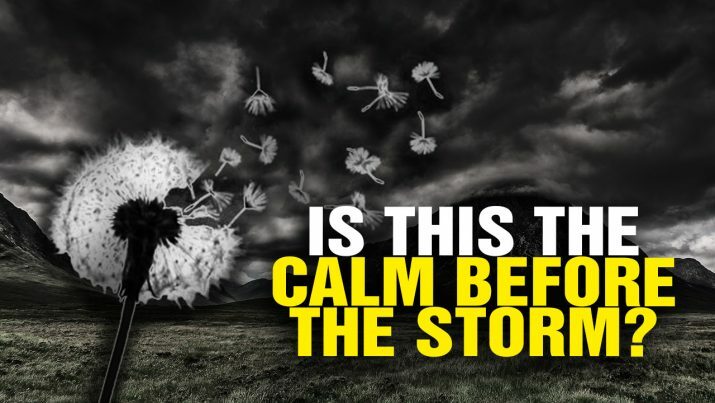 Does it seem like the calm before the storm? A “trigger event” could unleash a global cascade of war, collapse and social unrest. Is this the CALM before the STORM? from NaturalNews on Vimeo.